ShutterstockFinding the right neighborhood to buy a home involves much more than affordability -- such as tax rates and quality schools. When most of us shop for a new home, affordability is at the top of our "important requirements" list. While this is clearly an important factor, finding the right neighborhood involves a slew of other considerations. Here are some of the factors to think about before settling on your new location. 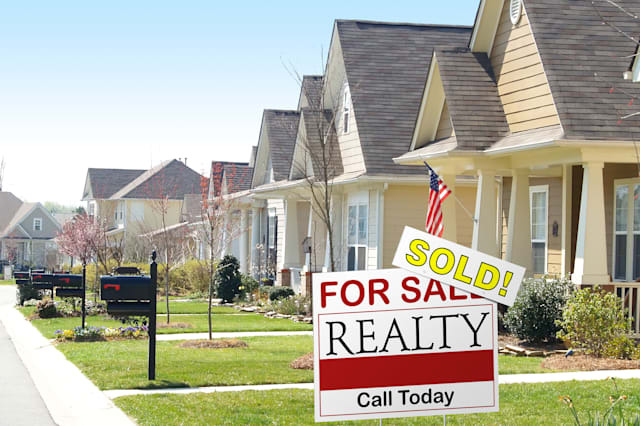 Proximity to Schools: Even if you do not have children, proximity to good public schools instantly adds value to your neighborhood and property, which can be crucial when it comes time to sell the home. Be sure to look into the public and private education in your area and calculate the costs and convenience factors of each if you do have children. Safety: Understanding the crime rate in your neighborhood is an important step to making the decision of where to live. It's important to take into account the violent and property crime numbers and how they compare to other neighborhoods you are considering. Demographics and Growth: Diversity, population and neighborhood characteristics are all important aspects that make a big difference on a neighborhood. Investigate how the neighborhood has grown in recent years -- and who and how many people live there -- to do determine if it is somewhere you would fit in or stand out. Access: When picking your next home, it's a good idea to think about the places you visit frequently and how close or far away they will be. From grocery stores and pharmacies to banks, laundromats and gyms, evaluate whether the options around your potential dwelling include what you need or like at a reasonable cost. You may want to try out your commute as it can greatly impact your quality of life. Finding the right neighborhood for you and your wallet is a personal experience. While it may not always be foolproof, it's a good idea to research the above factors for a potential home before signing on the dotted line!